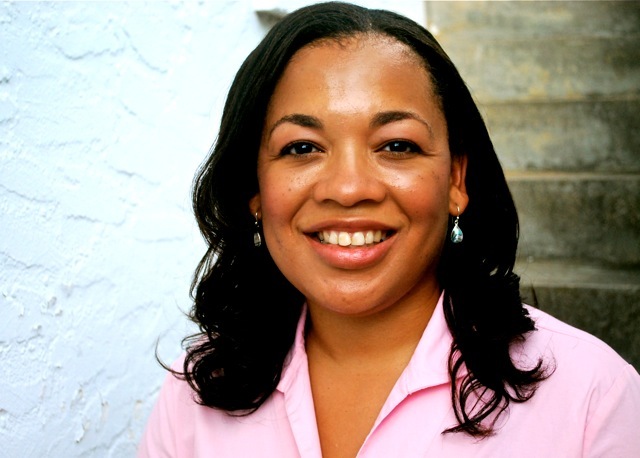 Dr. Saundra Dalton-Smith is an author, speaker, and board-certified internal medicine physician. She has an active medical practice near Birmingham, Alabama. She received her B.S. in Biochemistry at the University of Georgia and graduated with honors from Meharry Medical College in Nashville. She has been an adjunct faculty member at Baker College and Davenport University in Michigan teaching courses on health, nutrition, and disease progression. Dr. Dalton-Smith is a national and international media resource on the mind, body, spirit connection. She has been featured in many media outlets including Women’s Day, Redbook, First For Women, MSNBC, and Prevention. She is the author of Set Free to Live and Come Empty (winner 2016 Golden Scroll Nonfiction Book of the Year and 2016 Illumination Award Gold medalist). Her newest release is Sacred Rest: Recover Your Life, Renew Your Energy, Restore Your Sanity. SACRED REST: RECOVER YOUR LIFE, RENEW YOUR ENERGY, RESTORE YOUR SANITY Book Description: Staying busy is easy. Staying well rested-now there's a challenge. How can you keep your energy, happiness, creativity, and relationships fresh and thriving in the midst of never-ending family demands, career pressures, and the stress of everyday life? In SACRED REST, Dr. Saundra Dalton-Smith, a board-certified internal medicine doctor, reveals why rest can no longer remain optional. Dr. Dalton-Smith shares seven types of rest she has found lacking in the lives of those she encounters in her clinical practice and research-physical, mental, spiritual, emotional, sensory, social, creative-and why a deficiency in any one of these types of rest can have unfavorable effects on your health, happiness, relationships, creativity, and productivity. SACRED REST combines the science of rest, the spirituality of rest, the gifts of rest, and the resulting fruit of rest. It shows rest as something sacred, valuable, and worthy of our respect. Good Housekeeping Doctors’ Secrets: Fight Disease, Relieve Pain, and Live a Healthy Life with Practical Advice from 100 Top Medical Experts **Dr. Dalton-Smith tips are included in this publication** Book Description: According to a study by Emory University, doctors live an average of five years longer than the rest of us. They know what it takes to keep themselves healthy—and this book shows you how to think and act like one of them. Award-winning journalist Sari Harrar checks in with more than 100 top medical practitioners to learn their science-based daily strategies . . . and puts them right at your fingertips. Find out what experts in everything from gastroenterology, endocrinology, and dermatology to sleep medicine, nutrition, obstetrics, and surgery do, from treating emergencies quickly and getting the right tests to taking supplements and becoming smart healthcare consumers. See how they stay slim (even enjoying dessert), what they think about juice cleanses, which foods they feel fight disease, how they double a nap’s energy rewards, what they do to beat colds and flu, why they mix regular and alternative medicine, and so much more. Fun and useful self-diagnostic tests begin each chapter, and the information is beautifully organized for easy use. Find out more about Dr. Saundra Dalton-Smith at http://www.DrDaltonSmith.com.